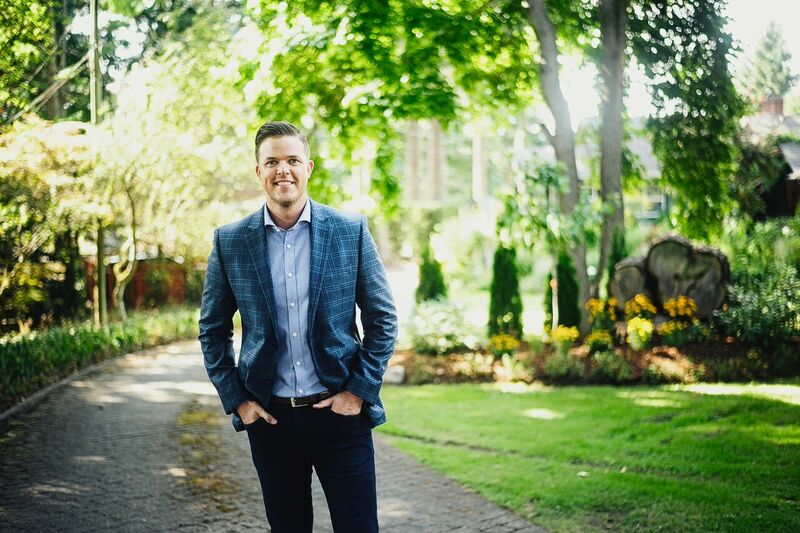 Bobby Sparrow creates and develops successful relationships between buyers and sellers of all types of homes and properties throughout Victoria and Greater Victoria. Bobby's mission is to provide each of his clients with extraordinary quality of service in the buying and selling of real estate, and to always act with honesty and integrity. 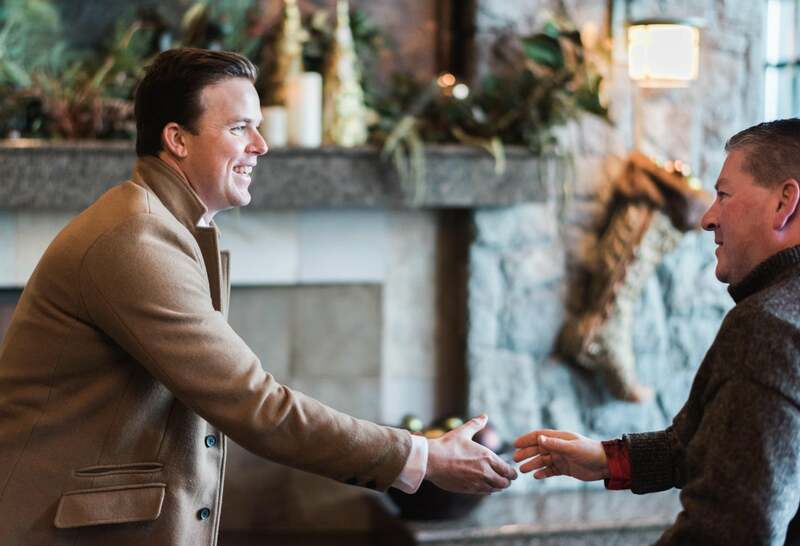 When working with Bobby, he will share every insight that his experience and expertise brings to each sale, whether obtaining the best possible price for your home or negotiating the best possible price when purchasing your home. Effective, knowledgeable and caring - Bobby Sparrow is a real estate pro! Bobby quickly sold my house in Saanich for top dollar and found me the perfect new home in Sidney at an affordable price. He guided me along the way, answering all of my questions/concerns, to ensure I was well informed. I now recommend Bobby to all my friends looking to buy or sell - since he is an excellent Realtor that can be trusted. After many "adventures" in real estate over the years, Bobby was, quite simply, the best realtor we have dealt with. We honestly feel that we would have been unlikely to buy our current (perfect) house, or successfully sell our previous house at the price we wanted, if it wasn’t for Bobby. He provided brilliant strategic advice and amazing commitment in ensuring both our sale of one house and purchase of another. Have you ever experienced the frustration of trying to find the best plumber to fix a leaking faucet, the right renovator for a kitchen upgrade, or the ideal moving company to handle your items with care? Have you ever made a plan or set a goal and then, months later, realized you hadn’t made a dent in it? Ouch! That can be pretty disappointing. It’s no wonder that experts always advise you to get some momentum right away. The earlier you take action on a plan or goal, the more likely you are to achieve it. 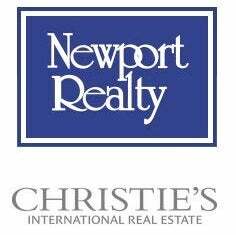 NOTE: MLS® property information is provided under copyright© by the Victoria Real Estate Board. The information is from sources deemed reliable, but should not be relied upon without independent verification. - Listing data updated on April 24, 2019.